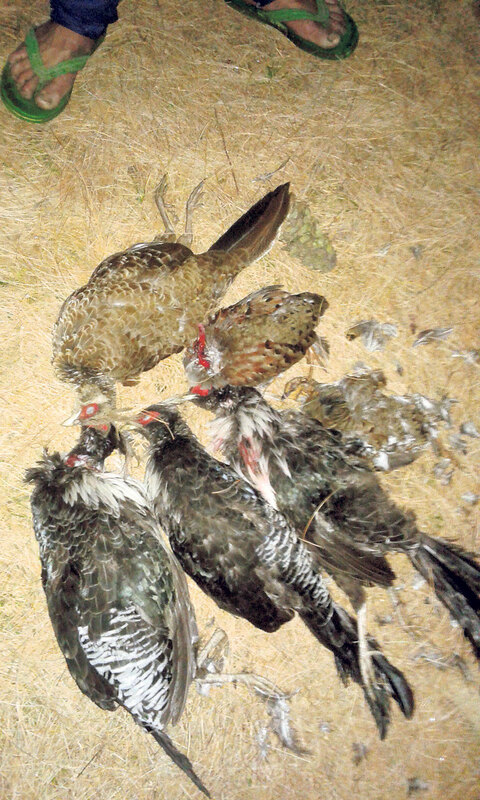 BAJHANG, Oct 13: Besides the increase in crime rate, illegal buying and selling of wild animals and birds including the national bird of the country 'danphe' has become rampant in Chainpur, the district headquarters of Bajhang. With the winter fast approaching, wild animals and birds have started migrating to lowlands in search of warmth and to avoid extreme cold due to snowfall. Taking advantage of the snowfall in high altitude, locals and poachers have started hunting and poaching these animals for meat. By breaching the Wildlife Act, these people are buying and selling the meat of jharal (Himalayan Tahr), ghoral, musk deer, bear, kalij, danphe (lopophorous) among others. Informed sources said that the authorities are rather enjoying the delicacies prepared from the meat instead of taking action against the poachers. Hunters have been setting traps in the jungles to nab wild birds and animals. They have also been using guns to shoot them down. 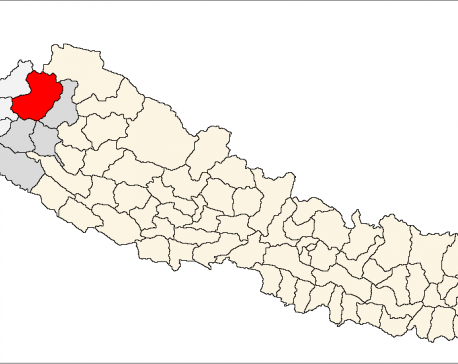 No one has tried to stop the illegal act fearing death threats, informed Kantare Thapa, a local of Talkot Rural Municipality-5. He further informed that in the past hunters used to kill such animals secretly but now they do it openly as they have the backing of the forest officials and other high level government authorities. "There was time when voices of danphe and musk deer were commonly heard in the forests but now it has been hard for us to hear them," he said. Earlier, poachers were afraid to sell kalij in the market due to which they had to sell it in their own village at price ranging from Rs 500 to Rs 1,000. But now, they don't fear to sell such birds to the butchers at the district headquarters at high price. "Now, the price of kalij ranges from Rs 1,000 to Rs 1,500 in the market," said Ujale Dhami, a local of Jaya Prithvi Municipality-11. In recent days, poaching has developed as an easy-earning profession in the district. 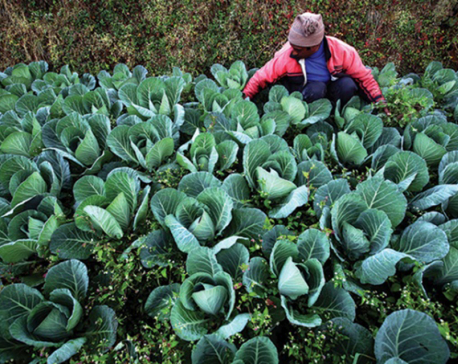 Farmers are seen more in the jungles and lakes instead of fields. "In the past, we used to hunt just for fun only during snowfall. But now, even the forest officials come to our home requesting us to cook meat of these animals. So, it has been a profession now," said one of the poachers of Jaya Prithvi Municipality-11 requesting anonymity. As claimed by the locals, even the local representatives are involved in the illegal act. They also accuse the forest officials and guards entrusted with the responsibility of protecting wildlife of cooperating with the poachers instead of preventing them from doing so. Such activities are common in rural parts of the districts such as Dhuli, Kaya, Dhlaun, Kanda, Dantolo, Ranada, Pimi, Dhamena, Sunikot among others. Though in the past, the District Forest Office (DFO) had taken several efforts to control illegal poaching and smuggling, they have failed to do so due to lack of enough manpower and topographical difficulties.